Cloud computing has proven to be a huge benefit to businesses. It makes all servers, networks and applications available through the Internet. All your documents, emails, business data and software applications can be stored in the cloud and accessed quickly on any device. This removes the need to invest in expensive hardware and software. Whichever business Cloud solution you require, Konnetix can provide support, design, implementation and maintenance plans. It is important to have the right proactive management system in place to continually deliver system efficiencies. One of the key technologies Konnetix use is Microsoft’s Azure. A cloud computing platform with integrated services, including analytics, computing, database, mobile networking, storage and web. The ‘anywhere, anytime’ availability of Cloud computing solutions mean a simple and hassle-free collaboration among business owners, employees and external organisations. This is typically a subscription-based service at a monthly or yearly fee, where your hosted IT infrastructure is on a shared platform. Hosted on-site or at a data centre, this option is exclusive to your organisation. If you operate in the financial services or health industry, you may be required by compliance to have strict control on the security of data. Allowing you to take advantage of the cost-effective and scalable public Cloud solution, while protecting business-critical data and applications. 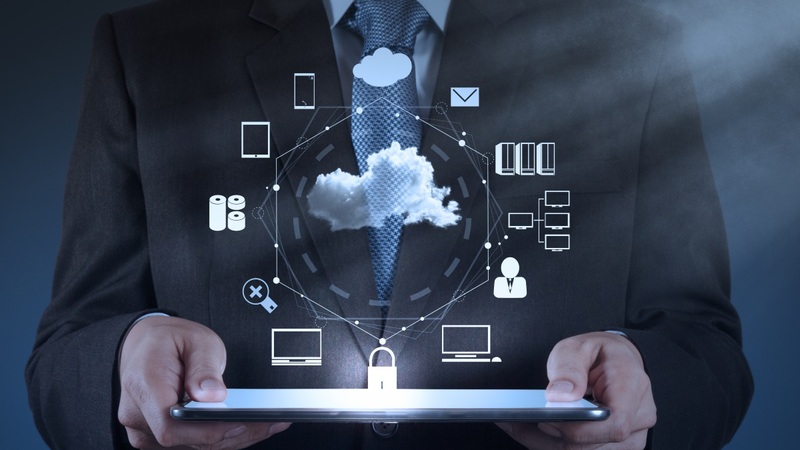 Cloud technology has advanced significantly and is continuing to do so, as well as becoming a valuable resource for many small and medium sized businesses. If you are not running a central server in your business, cloud technology can prove to be the more secure option. All the Cloud solutions we provide are accredited with ISO and other key industry standards. Speak to one of our technicians today to see how cloud computing and management could benefit you.